The Dallas International Film Festival is one of the premier showcases in the country for independent filmmakers. Presented by the Dallas Film Society, the festival is in its 11th year. The stated aim of the Society is to “bring filmmakers to Dallas, offer year-round programming and provide educational events for future filmmakers.” The event will run from March 30 through April 9 at various venues throughout Dallas. The Opening Weekend Celebration will be headlined by a special 50th Anniversary Gala presentation of BONNIE AND CLYDE. Centerpiece Gala presentations include Brett Haley’s THE HERO and Mark Palansky’s REMEMORY, and David Gordon Green receive this year’s L.M. “Kit” Carson Maverick Award. 122 films, 75 features and 47 shorts, representing 31 countries will be shown during the festival. The full schedule can be found on the festival website. 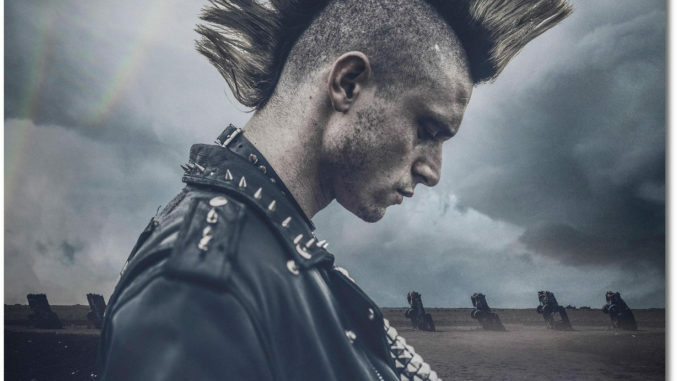 This year, Rockwall will be well represented with the world premiere showing of “Bomb City”. 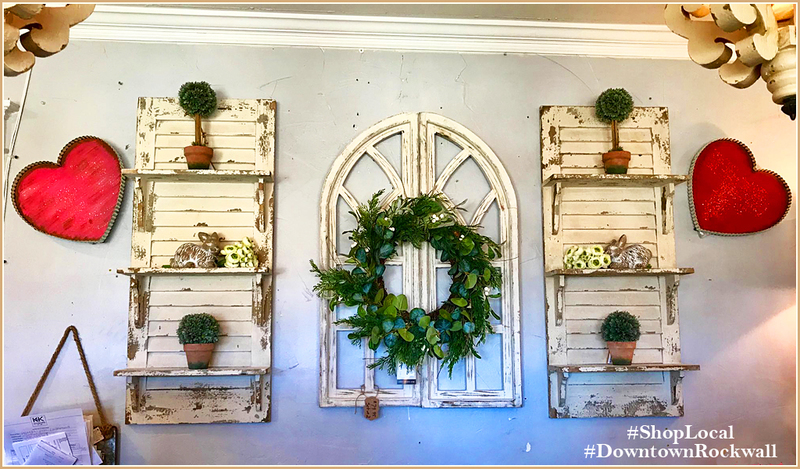 Filmed in North Texas, much of the drama centers around a pivotal courtroom scene shot in the Rockwall County historic court house on the downtown square last June. Produced by Rockwall resident Major Dodge and featuring dozens of local actors and extras, the film is based on a true story. Plenty of local talent was utilized in the filming. Producer Dodge lives in Rockwall and appears on screen as a police officer. He is also the casting director and location manager on the production. Rockwall County Commissioner Dennis Bailey plays the judge presiding over the murder trial, and was instrumental in securing permission to use the courthouse as a filming location. Lukas Termin, a Rockwall High School student at the time of the filming, was cast when Dodge was looking for a “big scary guy” to play a football player. Unable to find just what he was looking for, he turned to local coach Brandon Neighbors for help. Neighbors said he knew just the guy, and Lukas can now be seen as a menacing presence in the early scenes of the film. His mom, Cindy, plays a court reporter in the courtroom scene. 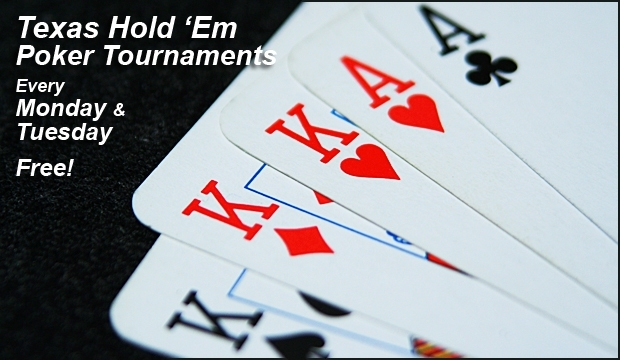 Neighbors, said Dodge, was recruited to “play himself,” a high school coach. Heath resident Luis Acevedo already had an impressive array of credits before joining the cast. Performing in such shows as “Dallas”, “NCIS: New Orleans” and “Sin City,” Acevedo can currently be spotted on TV in commercials for Ford F-150 trucks. 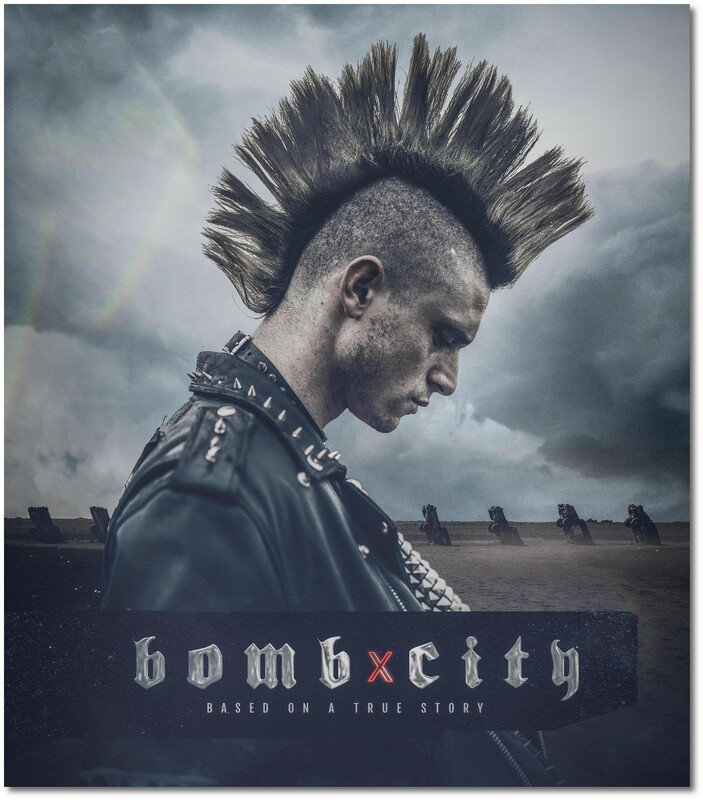 “Bomb City” will be shown on Friday March 31 and Saturday April 1 at the Magnolia Theatre in Dallas, located at 3699 McKinney Avenue in West Village. It is among seven entries in the Texas Competition, consisting of films either shot in or relating to the Lone Star State. The winner of this competition will be shown again on April 8 at a special honoree screening. View Photo Gallery: “Bomb City” Filming in Rockwall. Photos courtesy of 3rd Identity Films.